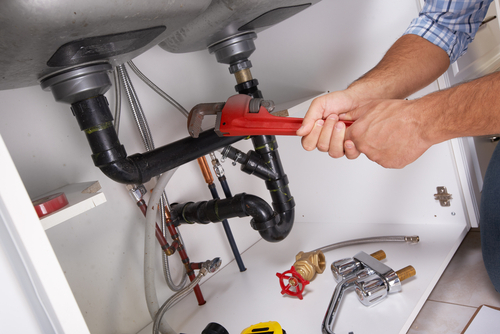 If you find yourself in the middle of a plumbing mishap, don’t wait to call in the professionals at Ruben’s Plumbing Service. Flooding and leaking can cause major damage to your home including drywall damage, flooring damage, mold and more. 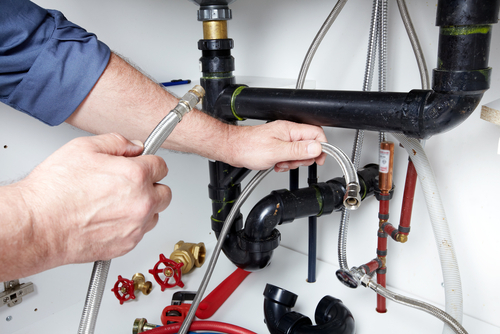 Don’t wait, we will send a plumber out immediately to identify the problem area and fix it as quickly as possible. Our team members are friendly, and eager to help, so give us a call today at (512)-504-9502. We proudly service Uhland, Austin, and Kyle, TX.